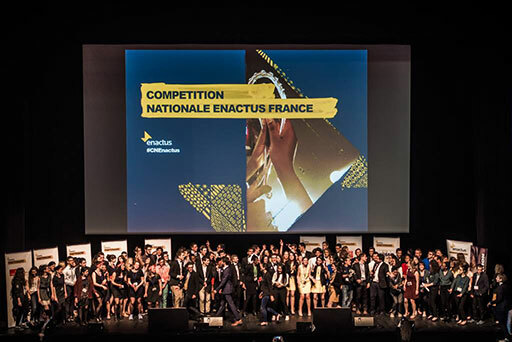 The spirit of entrepreneurship was alive and well at this year’s Enactus France National Competition, which took place in Paris at Le Beffroi on 7-8 June. 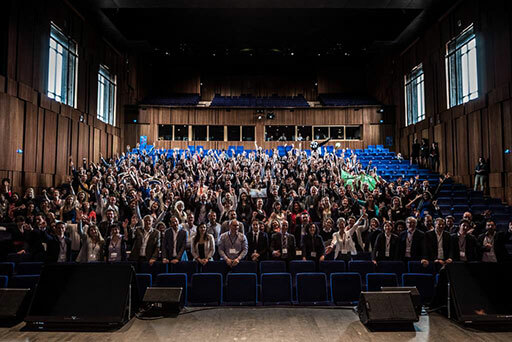 Nearly 540 supporters came together over those two days to celebrate not just the impact Enactus teams have had across France, but the power of entrepreneurial action to shape a better world for us all. 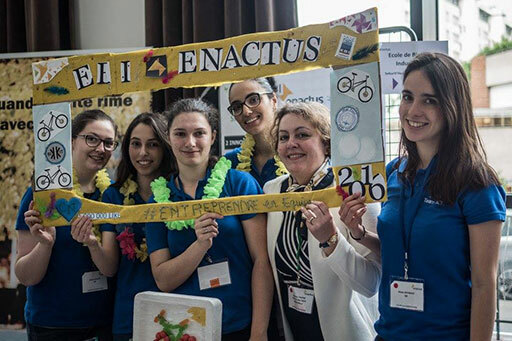 For the first time, the national competition was organized as part of Déclic, a festival dedicated to cultivating the entrepreneurial spirit among young people, organized by the Enactus team and complimentary organizations. An Enactus alumnus was the featured speaking at the opening ceremonies, sharing the story of his entrepreneurial story! Teams had the chance to showcase their entrepreneurial ideas and initiatives in the Project Fair, where students from 30 schools set up booths and had the chance to answer questions and explore ideas with fellow students and executives. 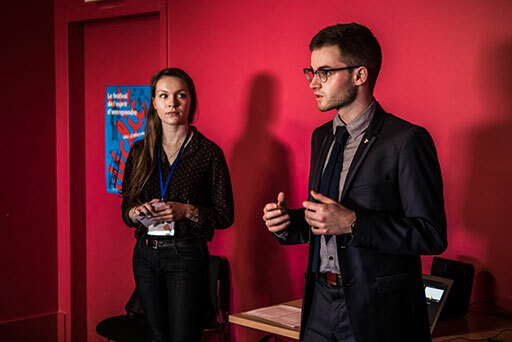 Seeing the posts on social media about the fair, it was clearly a hit, and for the second year, the best booth was named: the team Celsa – Paris Sorbonne. 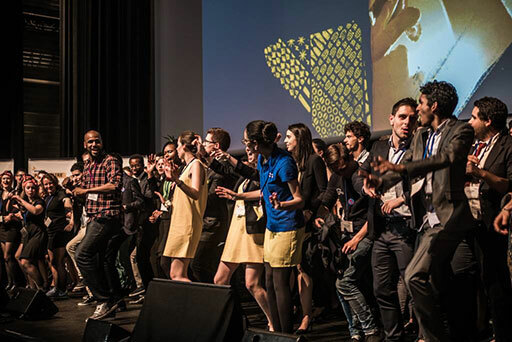 Another highlight of the event: a reverse mentoring session on the main stage, where executives from seven of Enactus France’s sponsor companies – KPMG, Fondation Entreprendre, Groupe Adecco, Fondation VINCI Autoroutes, Fondation SAP, Engie, and Danone – challenged Enactus students on specific topics around social entrepreneurship and the students offered their thoughts and advice. What a interesting play on cross-generational learning, one that was well received by those in attendance. And, of course, there was the competition, where 19 teams bravely and passionately presented their impact to executives serving as judges. 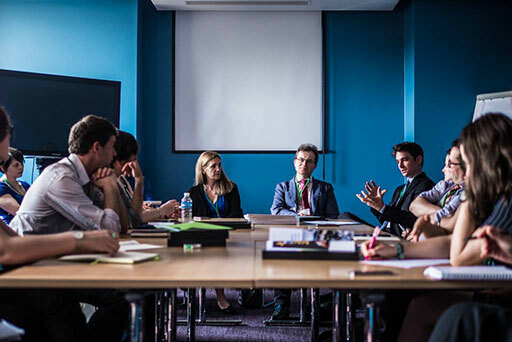 After 95 judges evaluated the first round, they selected the final four teams to move forward, earning the chance to present to the entire delegation, including 30 top business leaders serving as judges. 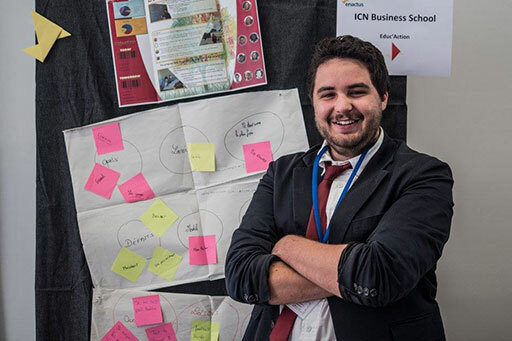 Judges were so impressed by the students that one reached out via Twitter to offer internships – how exciting! 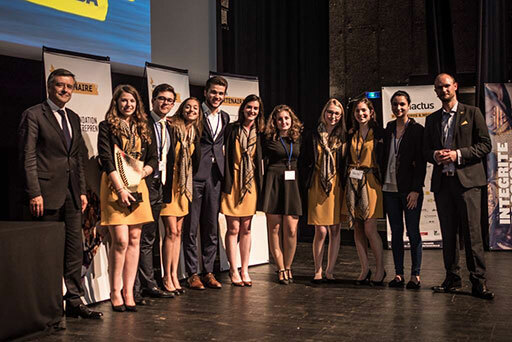 @Enactus_IESEG J’étais jury & serais ravie de recevoir ceux qui le désirent en stage (3 offres : com / mkg / bras droit). Suite via MP. 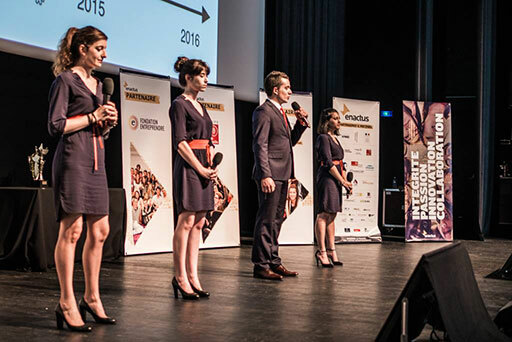 After an impromptu dance party on stage, the team from NEOMA Business School – Campus Rouen won the trophy and will now prepare to represent France at the Enactus World Cup taking place in Toronto this September. The team’s Eco Cuiseur project was particularly impressive: after learning about the toxic effects of wood smoke, the team set out to create an alternative cooking solution. Not only did the project address health issues, but it also provided an opportunity for women by training them to manufacture the stove, while also addressing deforestation issues by creating a product that uses alternative fuel sources. Want more from Paris? Check out this great blog post about the event, visit their Facebook page for videos of award announcements and more, and get an inside look at this year’s competition with this impressive video!